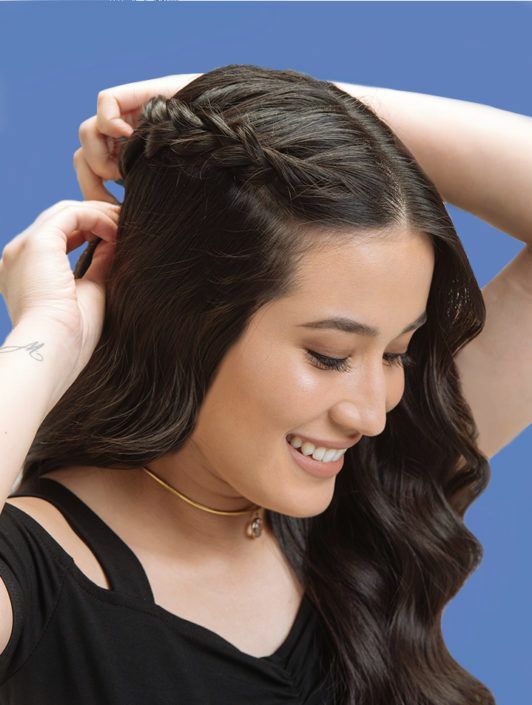 Master this dutch braid hairstyle and get ready to rule the seven kingdoms with a hair flip! Everything about this hairstyle screams “queen”—the fiercest, fearless type who rules fire-breathing creatures. Now our lives may be less exciting (and much less royal) but that doesn’t mean our hair has to be! We already see ourselves slaying with this look! 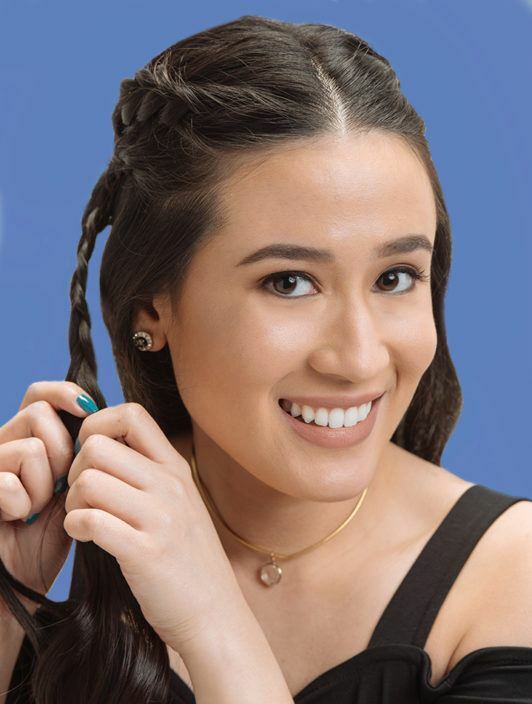 In this fun hair styling challenge-slash-tutorial, Karla Aguas shows us how to do the dragon queen braids hairstyle, step by step. The process may initially look intimidating; but all it takes is just a bit of practice and patience. The finished product is totes worth it! This hairstyle reveals the scalp so you’d want it to be clean and flake-free. 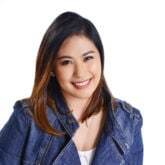 Nothing ruins a killer hairstyle like dandruff, so wash your hair with CLEAR Complete Soft Care Shampoo to make sure you have fresh, fragrant, and dandruff-free hair. There’s only one SNOW a queen like you is interested in, and it’s definitely not the kind that falls from your head! Spray hair with TONI&GUY Sea Salt Texturising Spray to add grip and volume to your hair. Then, form a one-sided Dutch braid with sections from the top of the right side of your head. Secure the ends with elastic, then repeat on the left side. It can be a quite a challenge, but you’re a strong woman, you got this! Take smaller sections from either sides of your head and create regular braids out of them. This should allow for double intersecting braids. Tie all four braids together with an elastic, resulting to a half-up half-down hairstyle. It may seem a little trickier than your regular three-strand braid; but hey, it’s ten times more awesome. You can totally do this! 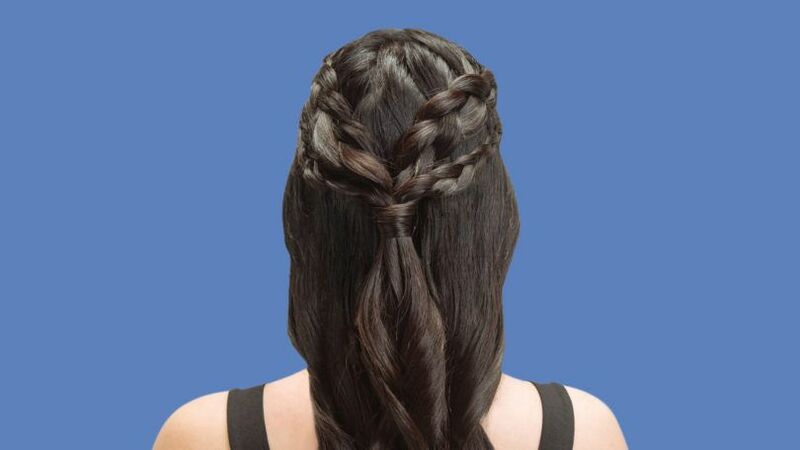 So go ahead and try your hand at creating this dragon queen braids hairstyle! 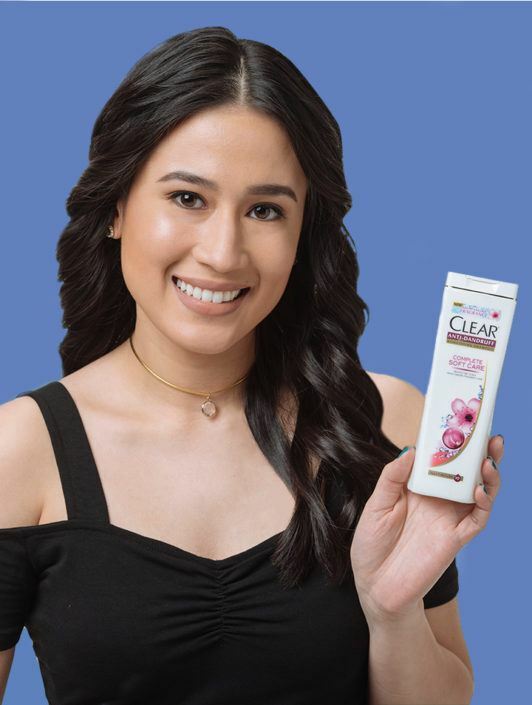 CLEAR Complete Soft Care Shampoo and TONI&GUY Sea Salt Texturising Spray are available at Lazada.